You’ve probably, at least once or twice in your lifetime, tried to take great photos either for a birthday, graduation, or even a selfie from your smartphone, then when you go back to look at the shots, some have the dreaded red eye. Most people would delete the photos with red eye errors, but what if you had taken the perfect shots and you just can’t delete it because you may not get the exact same one? Red eye is usually a result of using flash while taking photos in dim light or during the night time, as such conditions cause the camera to let out a burst of light, which then bounces off your eyes, with a reflection. Well, thanks to technology, red eye removal software exist to fix such errors while maintaining the quality of your photos. Fotor’s red eye removal software does away with such errors forever in three simple steps and a few clicks so you never have to worry about it ruining your perfect shots again. Simply open the photo, use the Red Eye Remove and click to fix the red eye, then finish modifying and save your work in the format, and desired quality. 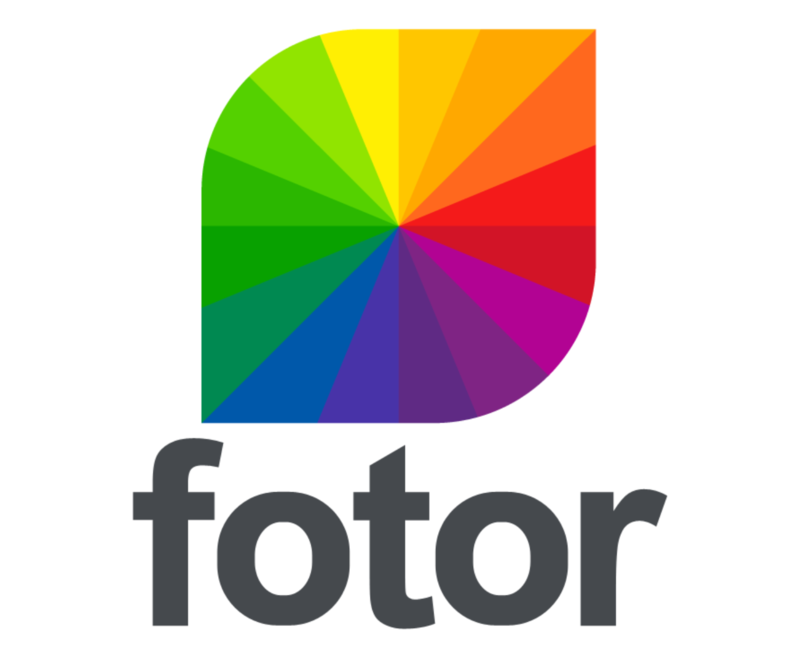 Fotor not only offers red eye removal, but also photo editor, photo effects, stickers, text, and other features such as retouching, collage making and graphic design. So when you’re done removing the red eye, you can also try other features including photo filters for free, and bring out the best in your photos. With iPiccy’s red eye removal software, the process is also as simple as a couple of clicks within minutes of uploading your photo to the program, and your unexpected red eyes are fixed in a jiffy. Red eye can be annoying and a nuisance, but with iPiccy’s Red Eye Corrector, you can deal with the error easily, regardless of your age or experience with a computer. Simply upload your photo to the iPiccy Photo Editor, open the retouch tab, select Red Eye Remover, then apply to the select eyes. Once you’re done, save your image and voila! Red eye is just a part of what iPiccy can do for you, but its retouch tab can do much more than just correcting red eye errors. You can experiment with other tools and do stuff like slimming a face, or whitening teeth, and so much more. 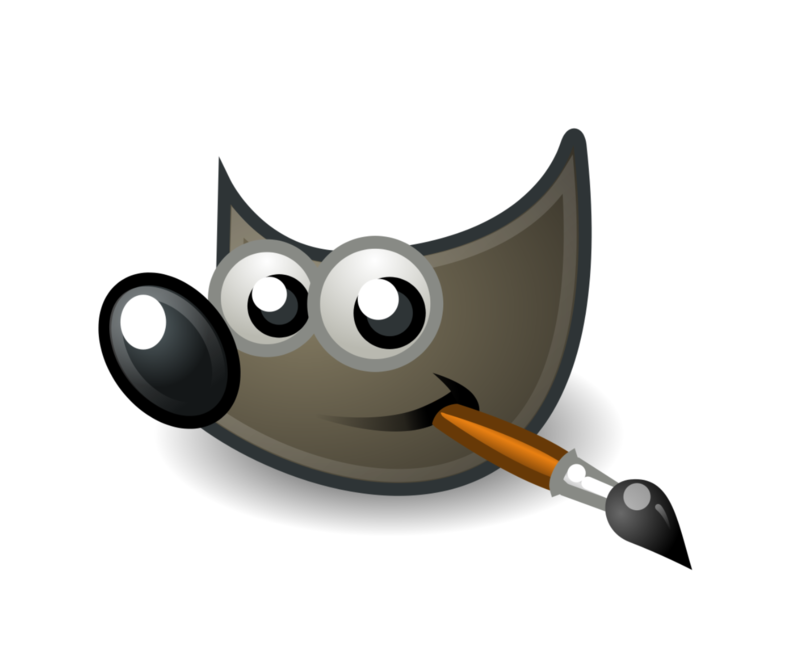 GIMP, or GNU Image Manipulation Program, is a free photo editing tool that comes with the red eye removal software. If you are familiar with Photoshop, then you can easily use GIMP’s sophisticated editing tools to create stunning and visually appealing photos in your library, though it requires some extra skills or time to understand and use it, so it’s not as simple as most free photo editors. While GIMP doesn’t have a magic red eye removal button, it has tools that you can use to achieve the desired effect. Using the red eye removal filter, you can remove red eyes from an image, but with GIMP, you must do a selection (lasso or elliptical) of the boundary of the iris of the eye or eyes having a red eye pupil. Once you select the area, apply the filter by activating it in the image window menu under Filters>Enhance>Red Eye Removal. The Preview window lets you see the modifications in real time and you can choose the good value of threshold compared with what is displayed, then validate it. As you move the cursor of threshold, the red color intensity will vary. GIMP not only lets you remove red eye errors, but you can also add layers, masks, curves, and levels, but you can even clone, create your own custom brushes, apply perspective and much more using its smart selection tools. Other salient features include retouching tools, and graphic design elements you can use to create icons, and art for other uses. This red eye removal software is designed to exorcise unsettling shades in your photos. It has everything you need to make your ideas come to life, from photo editing, collage making and graphic design tools. PicMonkey’s red-eye remover is one among its touch up tools, which you can use to polish up your photos. In order to use this tool, click on it, then select either Human or Furball (for animals) button. Drag your cursor over the area of the red eye, and the tool will detect the errors and remedy the issues it finds. Depending on the amount of red eye in your photo, you may need to apply the red eye removal effect more than once so as to achieve the desired results. Once you’re done, you can get your photos off your desktop and into your hands by printing it from the PicMonkey Print Shop. Pixlr was launched almost a decade ago to provide an easy and free tool for creating, editing, and sharing images online, but it was acquired three years later by Autodesk, who then added some new features to it. To remove the red eye error on your photos, you can use the Pixlr Editor found on its website, which is free to use and has the power and advantage of Photoshop and accompanying elements for free. Simply open the image, and you’ll notice that Pixlr’s prebuilt red-eye tool gives you an adjustable tolerance control between 0 and 100 percent, with a default setting of 50 percent, which you can start from and see if the results are okay with you. 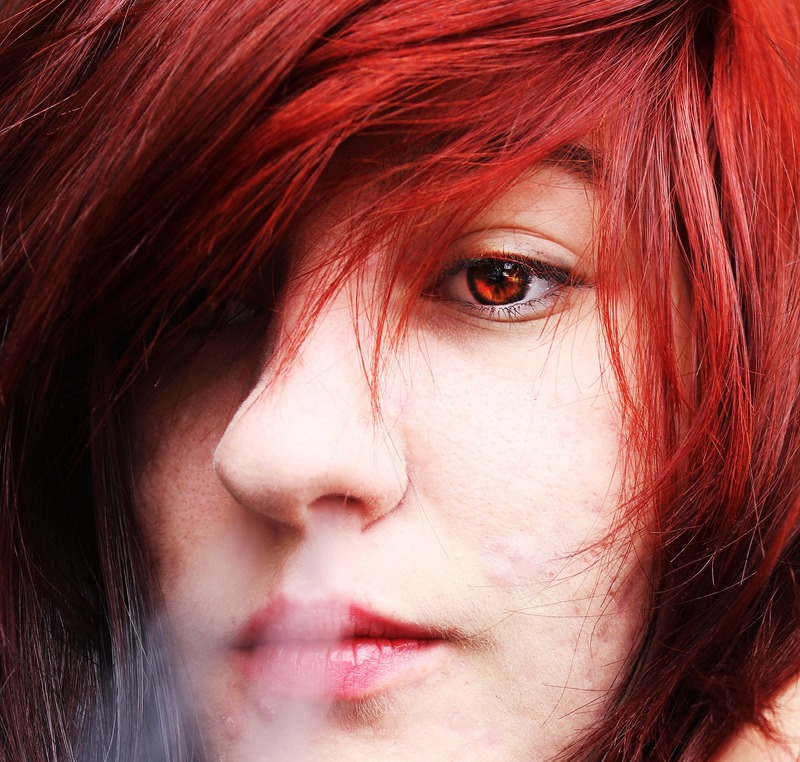 Once you set tolerance level, click the middle of each red pupil, and Pixlr adjusts automatically. Pixenate offers a variety of features that make photo editing so easy for use by amateurs or experts alike. 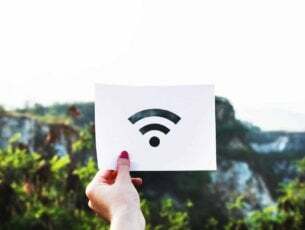 It has tools that fix the most common problems encountered by people who take photos, and these are easy to use when removing red eye, whitening teeth, or brightening under-exposed photos, among other problems. Red eye removal is part of Pixenate’s cosmetic improvements tool, and is probably the most important as red eye is common with indoor photography. The red eye removal software eases removal of red eye with just a few clicks. You can also use the teeth whitening plugin to whiten off color teeth for a natural looking, overall end result in your photos. Pixenate is an ideal solution for social networking and other community driven and photo merchandising sites. Have you settled on which of these red eye removal software you’ll use this festive season? Let us know your choice in the comments section below.